Billy Casper Golf (BCG) – the innovative manager of golf courses, country clubs and resorts – was chosen by Lord Baltimore Capital Corporation to manage Cape Fear National in Leland, N.C. Located within the community of Brunswick Forest, Cape Fear National is an award-winning course offering 18 holes of premium public play golf in a setting of unmatched beauty. BCG was chosen as a strategic management partner to oversee and operate all aspects of Cape Fear National including accounting; golf operations; food and beverage; general and administrative services; human resources; and marketing. At Cape Fear National, golf course architect Tim Cate designed a playing field as dramatic as the landscape itself. Magnificent forests of mature oaks, maples, pines and magnolias create the old-world ambiance of some of the Southeast’s most seasoned courses. 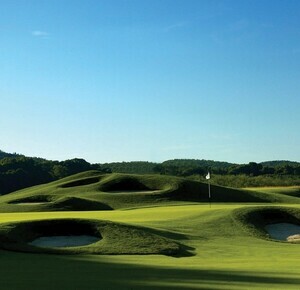 The course winds through heavily undulating land and features several bridges through wetlands, three waterfalls and beach bunkers flanked by native grasses and wildflowers. Each hole is laid out to dazzle the eye and challenge golfers at every level. Excellent service and delectable cuisine complement the golf experience with a full-service restaurant and bar located inside the beautiful, 7,000-square-foot clubhouse. The Forest restaurant is open seven days a week, and dining settings include the main dining room, bar, and during fair weather, the patio overlooking Cape Fear National’s signature 9th hole. A pro shop, locker rooms, and a variety of practice facilities welcome golfers. 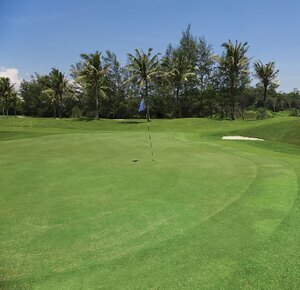 Players can hone their skills on the driving range with target greens, an expansive putting green, or a variety of short game and chipping areas. 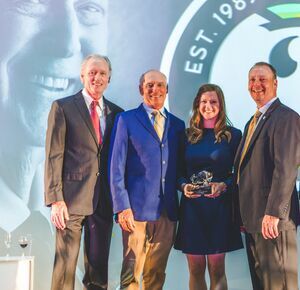 Selected for its ability to grow golf revenue through data-driven marketing, holistically manage golf operations and implement new programming and events to ensure a fun and enjoyable experience for members and guests alike, BCG began management in November. Cape Fear National ranked No. 15 in Golfweek’s 2017 list of “Best Courses You Can Play” in North Carolina. In addition to offering first-class playing conditions, Cape Fear National boasts a new fleet of touchscreen GPS golf carts. The centerpiece of Brunswick Forest – a 5,000-acre master-planned community in Leland, N.C. – Cape Fear National is a “must-play” for both the beginner and avid golfer. Conveniently located six miles south of historic downtown Wilmington and 45 minutes north of the golf mecca of Myrtle Beach, S.C., Cape Fear National has become one of the region’s most celebrated courses. 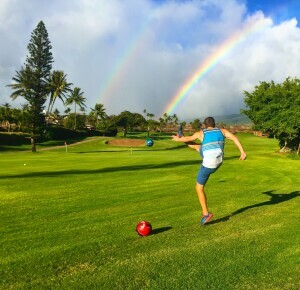 Billy Casper Golf is one of the largest privately owned golf course management companies in the U.S., with nearly 150 properties in 29 states. Headquartered in Reston, Va. – with regional offices across America – BCG has more than 25 years of results-driven expertise. 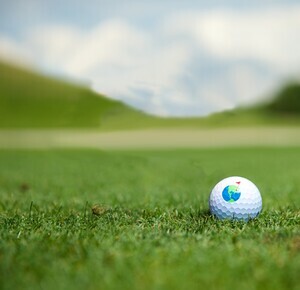 The company specializes in full-service course management as well as assistance in specific segments of the golf business, including course and property maintenance, staffing and training, career growth, clubhouse operations, food and beverage, merchandising, golf instruction, marketing and public relations, special events and financial management. BCG continues to evolve the golf experience through customized solutions and innovative programs like the annual World’s Largest Golf Outing – a national golf fundraiser conceived by BCG Chairman and CEO Peter Hill. The company recently launched its newest management solution, Billy Casper Signature, as a boutique division focused on country club, resort and private club management.